Now, this is how you reveal the PS4 Pro. 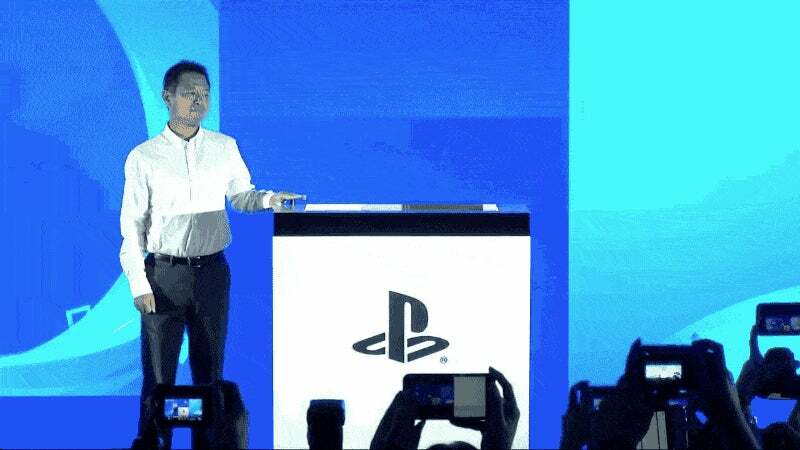 In Hong Kong, Sony Asia announced the console like this. Be sure to check out the stream, so you can hear the violins. How much you wanna bet there was a person inside that cabinet ready to push it up in case the motors failed?